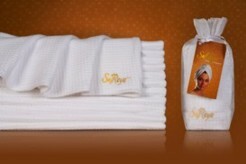 Wrap yourself in elegance SolReya Spa Wraps are constructed of 100% richly textured cotton. 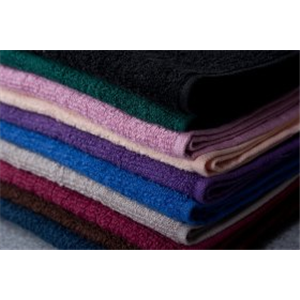 They can be machine washed and dried. We recommend our snap rather than our button version if commercial laundries are used. 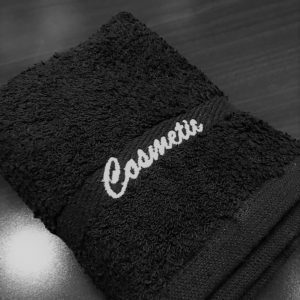 Our individually packaged SolReya Spa Wrap comes with an instructional tag and simply designed bag, which makes for a beautiful display on any salon or retail shelf. 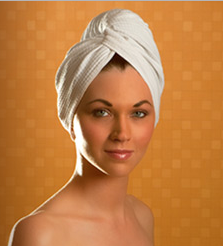 Oxford Magic Spa & Salon Towels 16 x 27 2.76 lb.